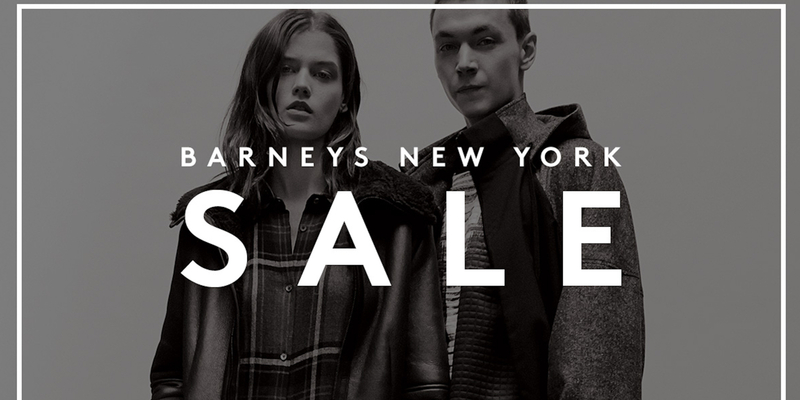 Today only, Barney’s Warehouse is cutting an extra 60% off clearance items for its Holiday Checklist Sale. 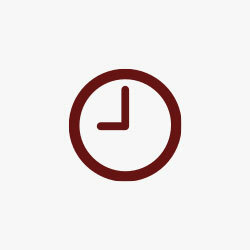 The items in the sale include styles for women, men and kids. Also, you get free shipping on all orders. 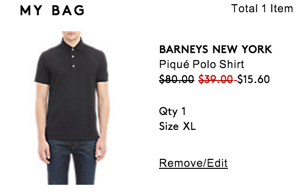 This is the best clearance sale we’ve seen from Barney’s Warehouse since last August when there was an extra 75% off. 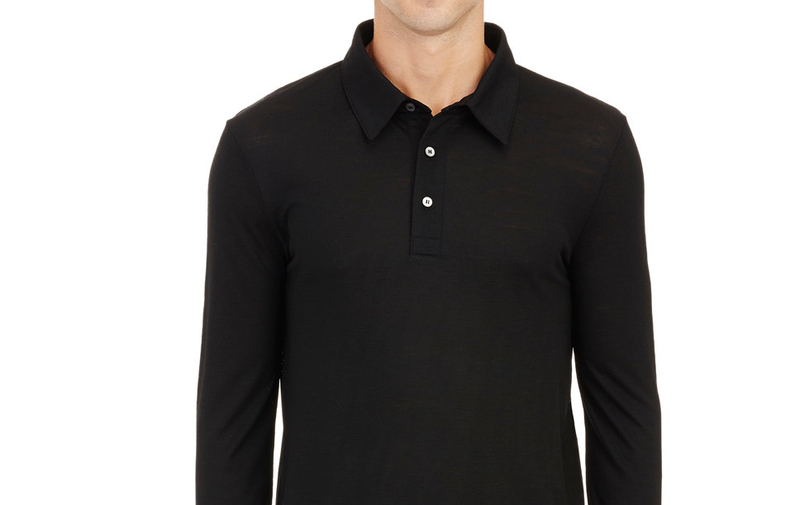 A great pick is the Barney’s New York Men’s Piqué Polo Shirt in Black for $39. When you add it to your cart, the price drops to $15.60 shipped. That’s $64 off and the lowest we can find. It’s available in sizes XS to XXL.The extra discount applies in your cart. Note: These items are not guaranteed for delivery by Christmas.